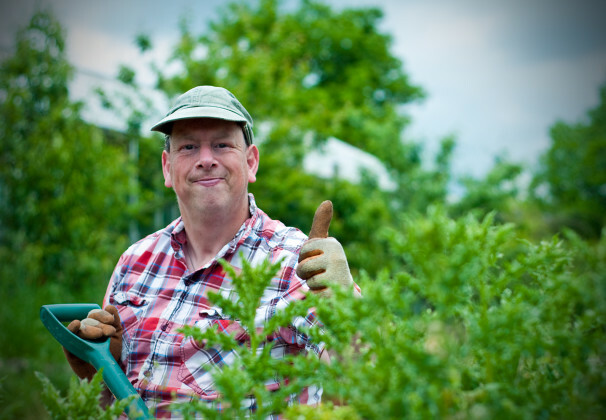 Earthworks St. Albans is a registered charity that offers trainees, often with learning difficulties or mental health problems, work experience and training in horticultural and land-based skills. We have a three-acre site in Hixberry Lane, St. Albans. It is managed on environmental principles and we have open days a number of times a year. Members of the public are welcome to visit and buy our produce.